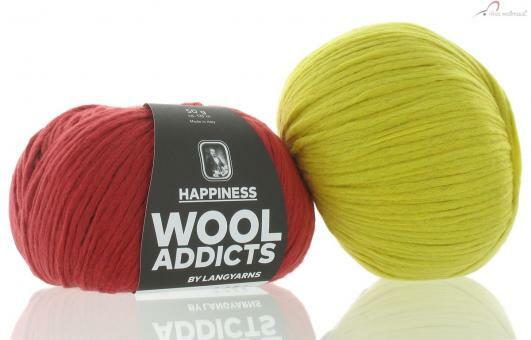 Even when you hold a ball of Happiness from Wooladdicts in your hand for the first time, you want to start knitting immediately. With so much softness the joy begins with the first stitch and increases again when the finished knitted fabric is finally "used". Especially those who are sensitive to animal hair will appreciate this vegan mix of cotton and high-quality polyamide.